Mouser Electronics, Inc. announces that it is exhibiting as a Platinum Partner at the 2019 Applied Power Electronics Conference and Exposition (APEC 2019) — the premier event in applied power electronics — at Booth 661. As an APEC Platinum Partner, Mouser will provide exciting and interactive information about the latest power management solutions, new product advancements, and component innovations from leading suppliers including Analog Devices, Harwin, Infineon Technologies, Intel®, Maxim Integrated, MEAN WELL, NXP Semiconductors, ON Semiconductor, ROHM Semiconductor, Silicon Labs, STMicroelectronics, TDK Lambda, Texas Instruments, and Würth Elektronik. Visitors to the Mouser booth 661 can learn more about the All Things IoT series, part of Mouser’s award-winning Empowering Innovation Together™ program, hosted by celebrity engineer Grant Imahara. Mouser representatives will also be available to discuss the fascinating and relevant articles from Mouser’s Methods eZine, a valuable source of design information that provides exclusive information on prototype development that every design engineer needs to drive new levels of innovation. Visitors can also enter for a chance to win a set of Bose QuietComfort 35 wireless headphones II. 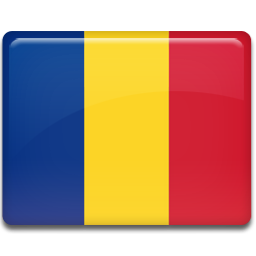 APEC is an annual technology event that focuses on the practical and applied aspects of the power electronics industry, as well as new power electronics components. The conference features exhibits, expert-led courses, special presentations, and the opportunity to network with other engineering professionals. Follow in-depth theoretical discussions with practical applications, focusing on important topics such as power electronics in robotics, zero-emission powertrains, Industrial Internet of Things (IIoT), and electric vehicle charging. Professional education seminars are also available for conference attendees who want to stay up to date with the latest trends in power electronics, with topics that include magnetic design fundamentals and silicon carbide (SiC)- and gallium nitride (GaN)-based power supplies. In addition, industry and technical sessions are available for anyone who wants to learn about today’s power technologies and the challenges in designing modern power supplies. 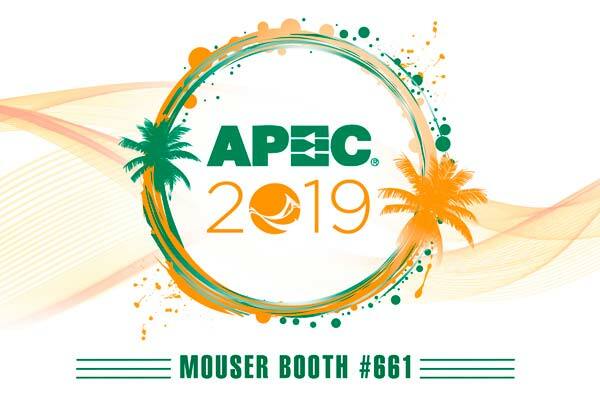 APEC 2019 registration is available at multiple rates, but there is no cost to view exhibits, attend exhibitor seminars and lecture sessions, and compete in APEC’s popular annual Micromouse Competition. To learn more, visit https://eng.info.mouser.com/apec-2019. Mouser stocks the world’s widest selection of the latest semiconductors and electronic components for the newest design projects. Mouser Electronics’ website is continually updated and offers advanced search methods to help customers quickly locate inventory. Mouser.com also houses data sheets, supplier-specific reference designs, application notes, technical design information, and engineering tools.